Question D.P. 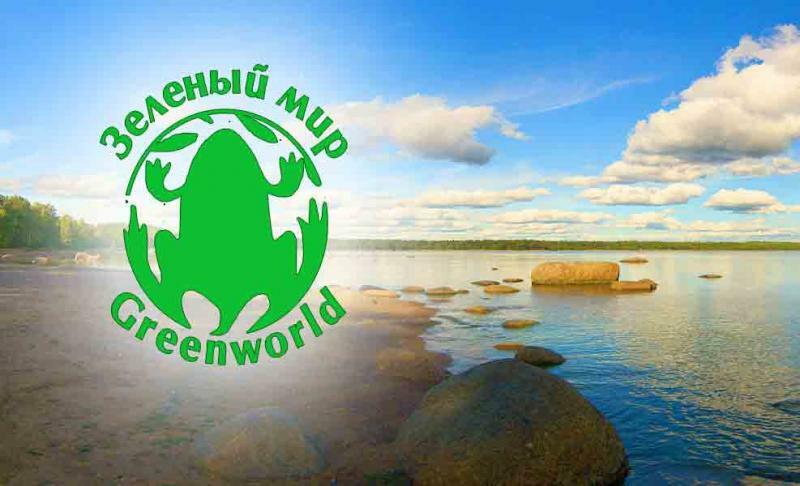 : You are Chairman of the Board of the NGO "Green World" and live in Sosnovy Bor in the immediate vicinity of the Leningrad Nuclear Power Plant. This summer you went to court and demanded Russian nuclear safety regulator (Rostekhnadzor’s) revocation of the license renewal for operation of the fourth power of the Leningrad Nuclear Power Plant. Is there any chance of winning? O.B. : There is almost no chance of winning. Russian courts are politicized and serve the current government. This government has proclaimed the development of nuclear energy as a national strategy. 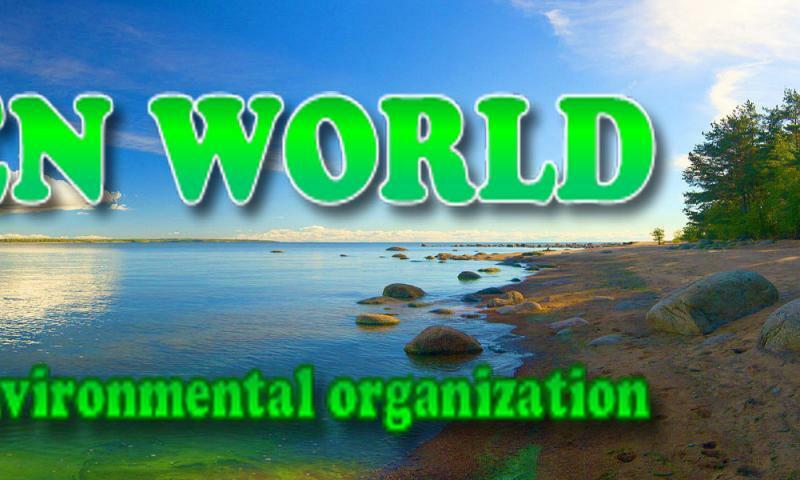 The goal of Green World is to inform the Russian public and Baltic countries about the impending danger. The essence of the threat is not neither a systemic, nor comprehensive assessment of threats to the extension of the operation of the Leningrad Nuclear Power Plant (LNPP) has taken place on the part of the nuclear safety regulators of Rostakhnadzor. If they built all the facilities (the four energy blocks of the new Leningrad NPP-2, etc. ), for which licenses have been issued, and at the same time the old Leningrad Nuclear Power Plant with 4 Chernobyl-type reactors will continue to operate, a catastrophe is almost inevitable. That is the assessment of not only our organization but also of nuclear experts from Sosnovy Bor. So we will resist this process to the end, as far as to the European Court. Question D.P. : On Monday, 12 September, you will be arriving in Vilnius to participate in the seminar “Nuclear decommissioning issues: European and Lithuanian experience”. What will you discuss in your presentation? O.B. : The past 7 years we have been actively studying positive international experiences of decommissioning nuclear power plants. I will talk about that experience in the U.S., Germany, Sweden, and Lithuania, where we have visited, and even made a documentary film. 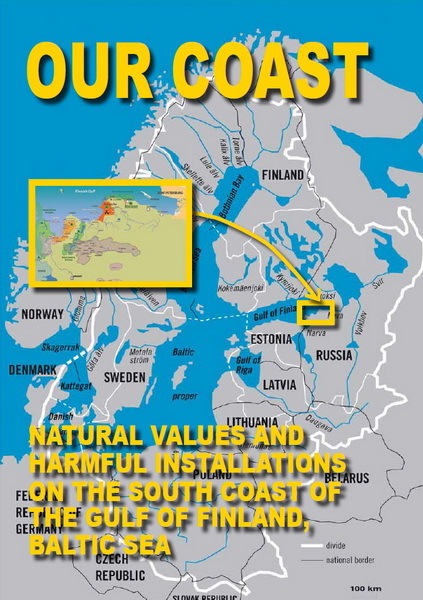 It is very important now to establish mechanisms in order that such socio-political, technological and environmental experience can be used wherever decommissioning is begun. It is important to know about this experience and for it to be used by governments, the nuclear industry, and the public. Only when effective cooperation takes place among these players can we hope to secure safe decommissioning of specific nuclear power plants. Question D.P. : What about nuclear power in the world? How many nuclear power plants are being closed currently and how many new ones are being built? O.B. : In the world over 400 nuclear power units have been built. About one quarter of them have used up their planned lifespan. In some countries, the percentage of older plants is much higher. For example, in Russia, almost half of the units are being operated beyond their planned lifespan. Nuclear power plants are being built mainly in Asia. The "old nuclear countries," receiving no support at home, effectively are trying to “merge” this morally obsolete technology (of NPPs) in other countries, in order somehow to capitalize on this. Question D.P. 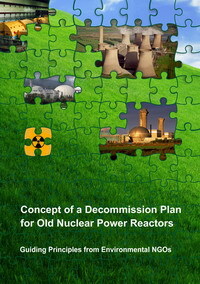 : The closure of nuclear power plants involves many political, economic, environmental, and social problems. What are the principal problems in the process of closing the Ignalina Nuclear Power Plant? O.B. 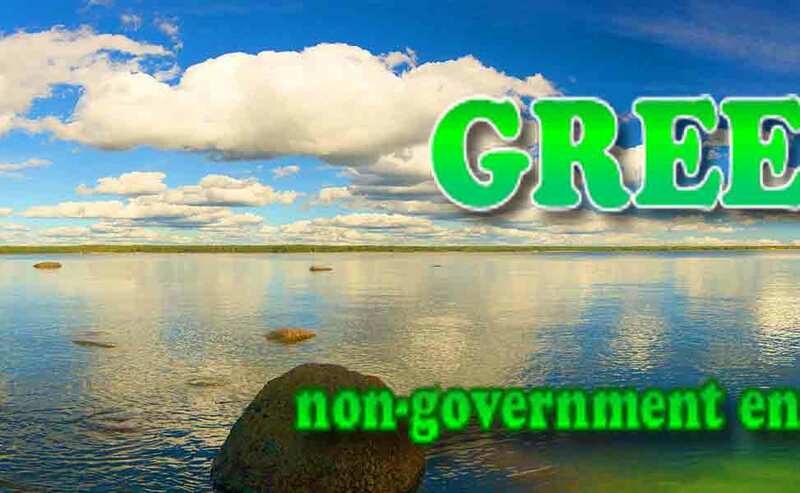 : The main thing is that it is necessary to solve all these problems together, and involve in this process all stakeholders - political parties, the nuclear industry and the public. Ignoring the interests of some parties will inevitably lead to crisis. Question D.P. : What is your forecast, looking from outside at this “nuclear race” in the territorial triangle of Minsk-Visaginas-Niemen? When will this all end? O.B. : This is really a “political theatre of the absurd.” The construction of nuclear power is the by-product of the design and development of nuclear weapons. If Lithuania does not set itself the goal of this extraordinarily expensive path, capable of destroying a nation, a new nuclear power should not be built. In the nuclear territorial triangle Minsk-Visaginas-Niemen there is a “cold nuclear war,” in which the largest nuclear countries are taking part, trying to merge into this region its nuclear technology, which are unused at home. I would like a defeat of all sides in this war. At the moment the chances of Russia look preferable, but these ambitions are, in my opinion, a dangerous bubble. Question D.P. : Questions about the construction and closing of nuclear power plants will always be issues of prime importance for the people who live in proximity to those sites. Can people affect these processes? In Lithuania how can a committee for public control of the decommissioning of the Ignalina NPP be created? O.B. : Yes, it is the primary task – for the public, who will suffer all the consequences of the closure of nuclear power plants, to learn how to influence decision-makers. Moreover, one man who proved this in the U.S. is of Lithuanian descent. This is Raymond Shadis of the state of Maine, whose efforts with a group of activists led not only the closing of the nuclear power plant Maine Yankee, but transformed it to a “green field” condition. We even made a film about this called "Everything that is in our power," which I brought for the participants of the upcoming conference.